Create and Maintain Your Electronic Label and SDS Book! 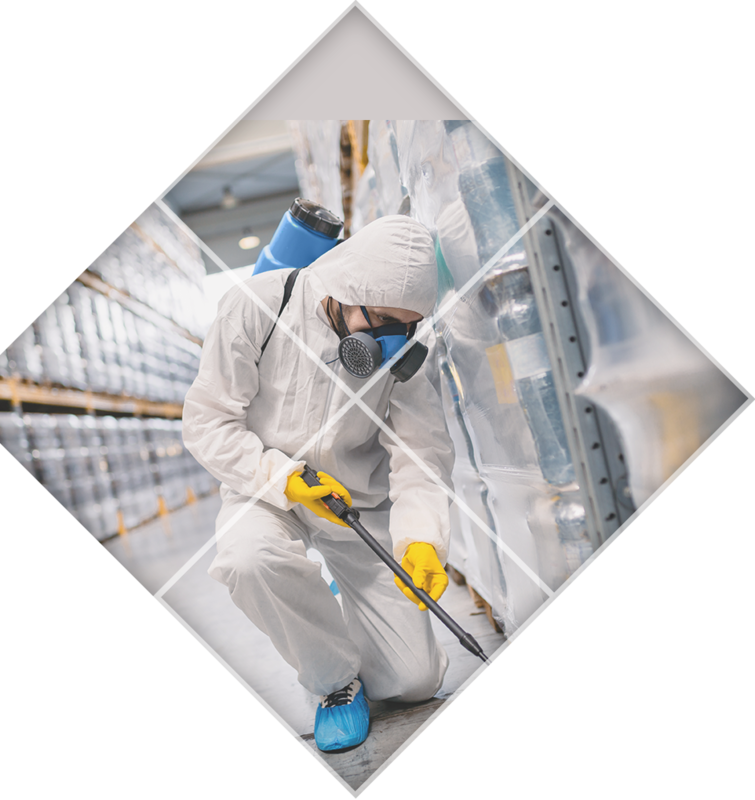 The most up to date database of Pest Control Product Labels and SDSs. 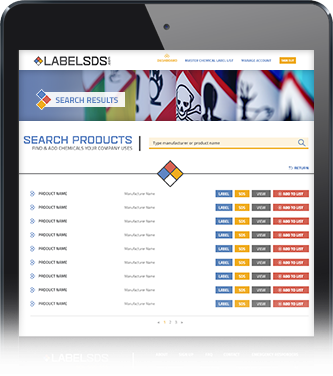 Customize your own list of Labels and SDSs of the products your company uses. 24/7 access to your product Labels and SDSs through your own personal portal. Labels and SDSs of products in your database updated automatically. Office personnel and technicians have access to the Label and SDS database through computer or personal devices. Create a separate Label / SDS list for each branch. 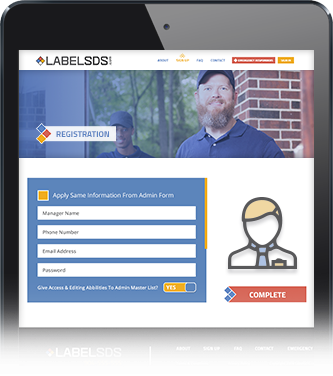 Customer access link to view your Labels, SDSs, and credentials through your company website. Upload your licensing and insurance credentials for customers to view. 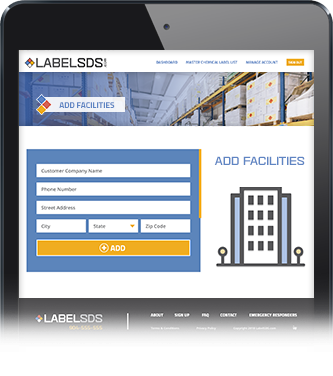 Create a custom portal for pest customers that require Label and SDS information (example: food production facilities, restaurants, warehouses, etc). Helps to keep company compliant with local, state, and federal laws. Enter your company information. If you have more than one branch you can set up multiple branches. Each branch can have their own product list if you desire. You can also set up managers that will have the ability to edit your product list. You can set up your user type list (office personnel, technicians, etc). Each employee will have their own login and password. You can simply select the labels and SDSs from our master database to download into your company list. If you have more than one branch, you can create a custom list for each branch. Some of your pest customers may restrict you to use certain products and or require you to provide them with product labels and SDSs. You can now easily create a separate portal for their facility. 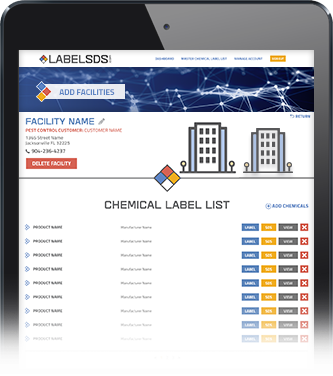 This portal will contain all the product labels and SDSs that are used in their facility. 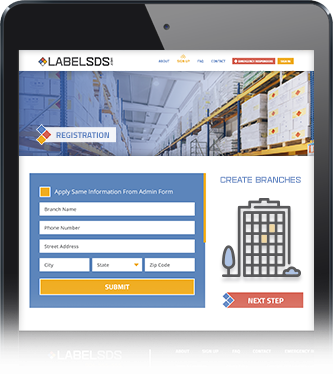 You and your employees can easily access and manage all your company's product labels and SDSs 24/7 from any computer, tablet or smartphone. With over 100 employees, it is impossible to keep up with changing labels for all our employees. It is a struggle to keep our labels up to date. LabelSDS.com makes it easy to update new product labels. It is so nice having all my labels available for all my employees on their computers and mobile devices. I can even add new labels and it automatically has them available for all my employees. It is about time that someone has come up with an electronic and easy way to look up and manage labels. Interested in Easily Managing Your Product Labels & SDSs?